Ramble Dog is the adventure blog of John and Carole Warren as they live life without a leash. 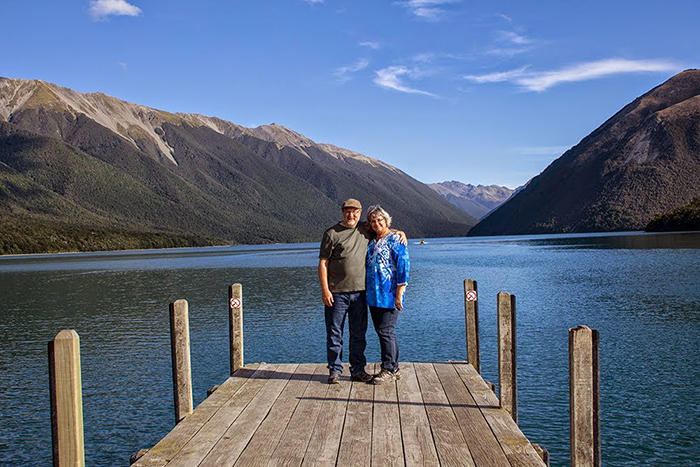 After making several changes to our original plan, we have finally settled into a travel routine that includes selling John’s photography at craft fairs. John continues to refine warrenhomedecor.com while Carole organizes the craft fair schedule. We are both amazed at how the last four months have flown by, each one full to the brim with wonderful memories of times spent with family. We promised friends and family e-postcards, but have now decided to post our adventures on our Ramble Dog blog. We invite you to follow along. I checked out Warren Home Decor and sign-up on the site. How wonderful! My youngest daughter just decorated her room with peacocks. I’m considering buying your peacock photo in 8×10 for a Christmas gift.